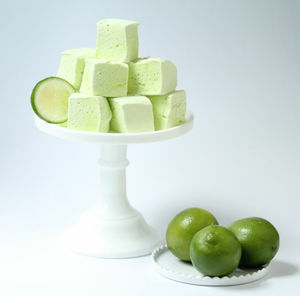 Try one of these recipes to make New Year's treats and eats that kids and adults will love. Looking to celebrate the New Year with a bang? 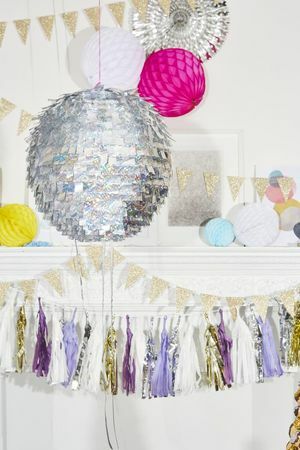 Here are 22 crafts, snacks, and faux-cocktails for the perfect family-friendly New Year's bash. These boozy goodies are perfect for the mom or dad who's still a kid at heart. 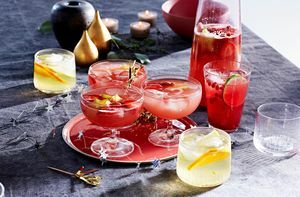 Your holiday party will feel extra festive with these gorgeous drinks. 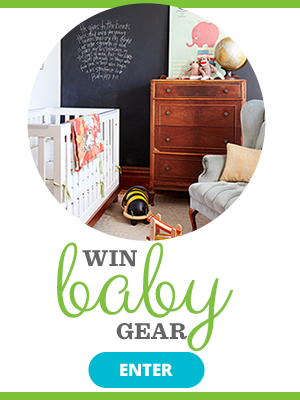 Plus, they're a cinch to make. Cheers! Start the year off right with a scrumptious, nutritious meal for friends and family. 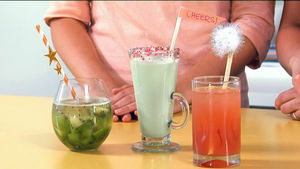 Ring in the new year as a family with these festive drink recipes and crafty stirrers. Giving kids a bowl of flour and sugar = big mess. 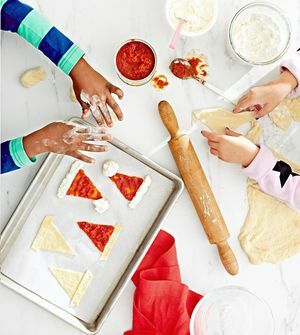 Letting them make festive snacks using a package of store-bought dough = brilliant. 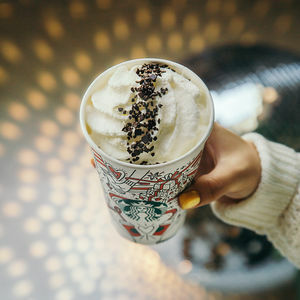 Let 2018 be the year of unlimited options with Starbucks' all-new Black and White Mocha Collection.